What is the Storks movie about? Once upon a time, storks were in charge of not only making but delivering babies. Through a series of unfortunate events, the storks gave up their core mission, instead taking on a new enterprise: delivering packages for Internet giant CornerStore.com. So begins the Storks movie. Veteran delivery stork Junior (the voice of Andy Samberg) doesn’t question it, that is until Tulip (the voice of Katie Crown), a teen girl who was raised among the storks at their corporate factory, receives a letter from a little boy requesting a baby brother. She drops the letter in a chute for delivery. The next thing she knows, the baby-making machine is in motion once more. An adorable baby girl results, and Tulip and Junior must deliver it in secret before the head honcho finds out. Should you take your family to see Storks? Like most animated movies for kids these days, the Storks movie is frenetic and unrelenting in its pace. The story line is creative if confusing in its twists and turns. Yet the message at the heart of the film–the importance of family—is one parents will appreciate. 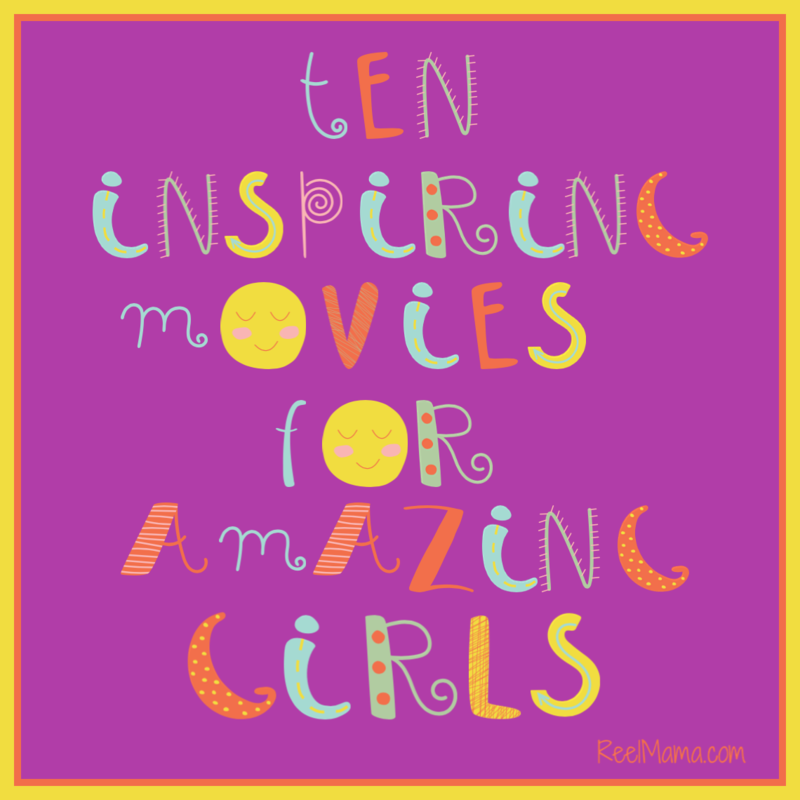 At its core, the movie “gets” the challenges and joys of parenting…and what makes kids laugh. The little boy requesting a sibling is Nate, and his workaholic parents come to realize that if they don’t take a break, they’ll end up missing their son’s childhood. Kids will laugh out loud at the sometimes bizarre and random humor that seems geared just for them (a wolf pack in pursuit of the baby that can create, in formation, of any mode of transportation imaginable). 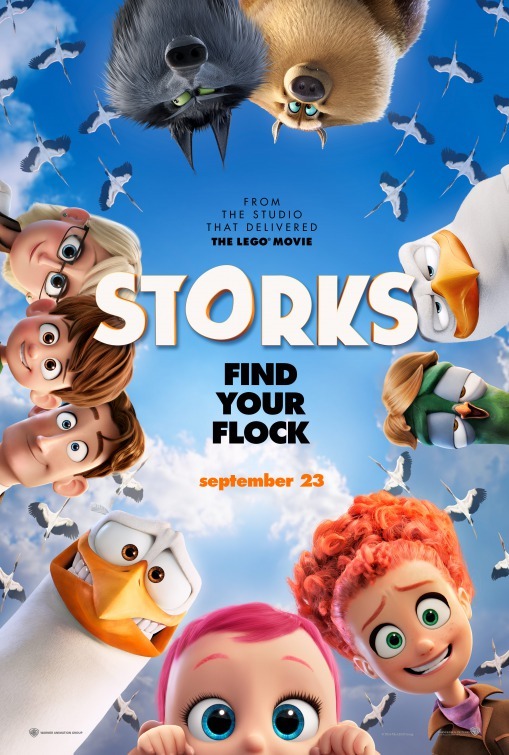 Overall, the Storks movie is fine for four and up for your next family movie night. Enjoy! This movie sounds so cute my grandaughter will love it.